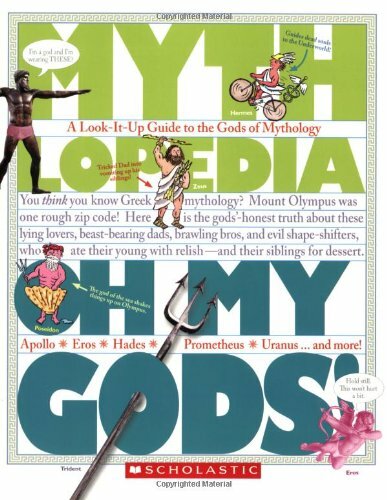 Olympian Gods The principal deities, six gods and six goddesses, lived on Mount Olympus, the highest peak in Greece. Zeus (pronounced ZOOS; called Jupiter by the Romans) was the king of the gods and reigned over all the other deities and their realms. He was the protector of justice, kingship, authority, and the social order. His personal life was rather disorderly, however. 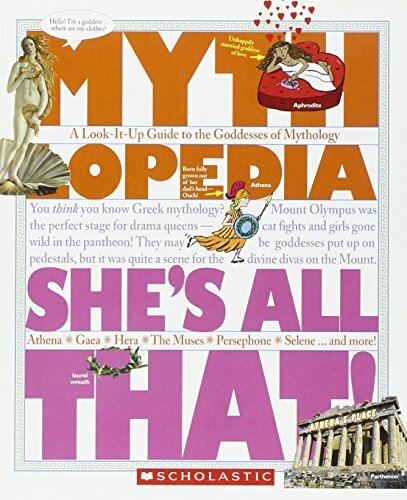 Many myths tell of his love affairs with various goddesses, Titans, and human women—and their effects. n their early years, the Romans had many deities and spirits called numina, or powers, that were believed to inhabit all of nature. Unlike the Greek deities, the numina did not have distinctive, well-defined personalities and characteristics. 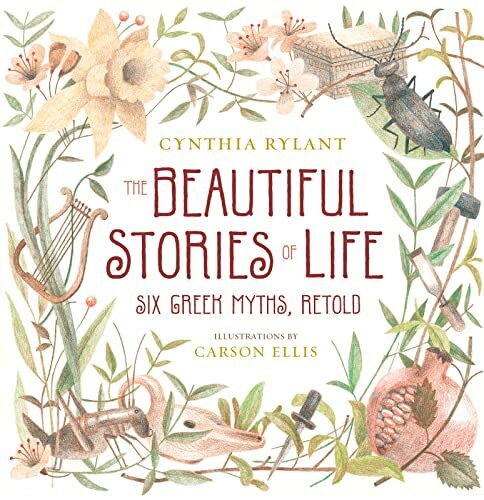 Few stories about them existed. They were simply the forces that oversaw the activities of daily life. 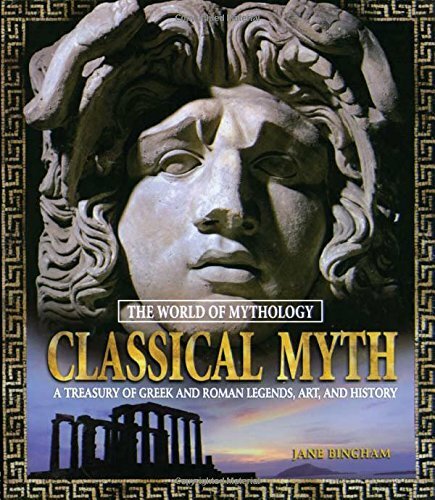 The ancient Greek and Roman worlds made important contributions to both religion and philosophy, the study of the nature of truth, knowledge, and moral values. In fact the word philosophy is of Greek origin, combining the words philia or "to love" with sophia or "wisdom." 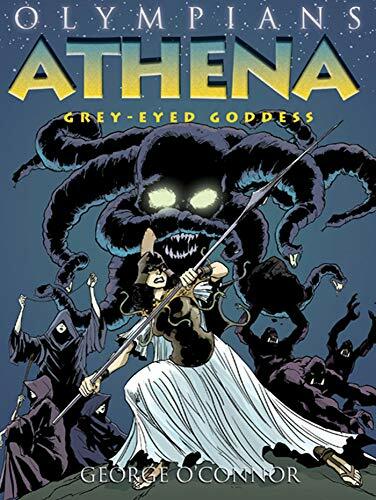 The mythology of the ancient Greeks included a dazzling array of gods, demigods (half-human, half-god), monsters, and heroes. The Acropolis, Athens, Daily Life, Gods and Goddesses, Sparta, Knowledge and Learning. THE FIRST of these were the PROTOGENOI or First Born gods. These were the primeval beings who emerged at creation to form the very fabric of universe: Earth, Sea, Sky, Night, Day, etc. Although they were divinites they were purely elemental in form: Gaia was the literal Earth, Pontos the Sea, and Ouranos the Dome of Heaven. 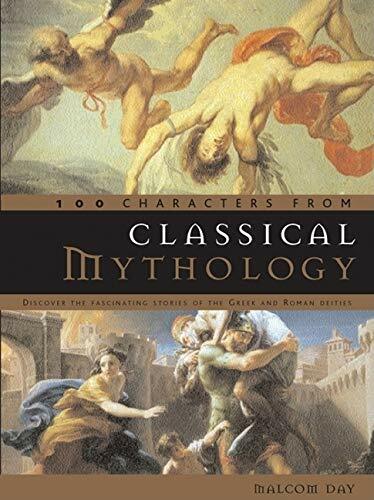 Looks at one hundred prominent characters from Greco-Roman mythology, including the primordial deities, the great gods of Olympus, and the shadowy inhabitants of Hades.